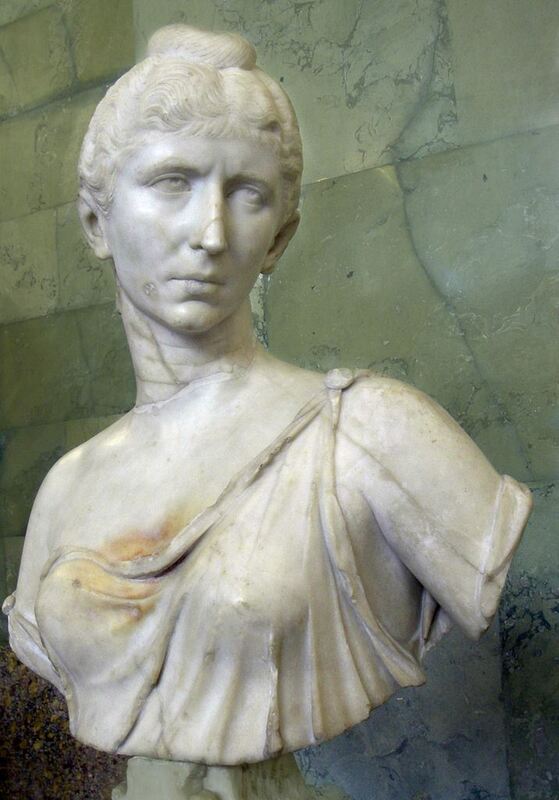 Julia Cornelia Salonina was an Augusta of the Roman Empire, married to Roman Emperor Gallienus and mother of Valerian II, Saloninus, and Marinianus. Her name is reported on coins with Latin legend as Cornelia Salonina; however, from the Greek coinage come the names Iulia Cornelia Salonina, Publia Licinia Cornelia Salonina, and Salonina Chrysogona ("begotten of gold"). Her fate, after the murder of Gallienus, during the siege of Mediolanum in 268, is unknown. It is likely that either her life was spared or that she was executed together with other members of her family, at the orders of the Senate of Rome.